To say an illustrator has a colourful career is without doubt a pun, but it is a very apt description of Liz Anelli who has turned a love of art into a job that has taken her to many incredible places. Liz’s work has seen her pair up with Sir Quentin Blake, best known for his work with Roald Dahl, when the two of them were selected by the British Council to promote picture books around the world. Liz was also commissioned to produce artwork about life in the area of Mount Kilimanjaro, Tanzania. When Liz moved to Newcastle she brought with her The Big Draw, the world's largest drawing festival, adding another unique offering to the Hunter region’s event calendar. The Big Draw brings together artists, designers and illustrators with people who love to draw and even those who think they can’t. Liz is a sole trader and her experience with the NSW Government’s support illustrates the power of bringing an advisor into a micro business where there was literally no one else to bounce ideas off. 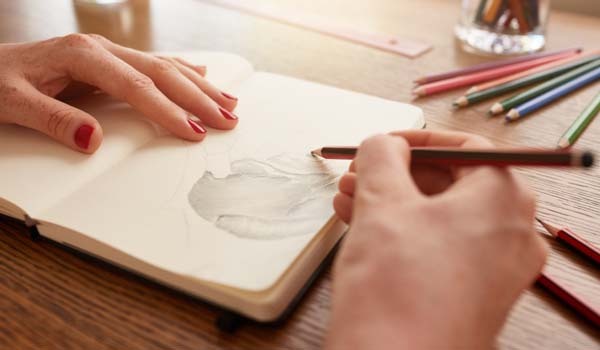 For a creative artist, working with a business advisor provided the guidance needed to develop systems and processes in the business. “My local advisor has kept me focused and encouraged me to adopt sensible business modelling to temper the somewhat erratic life of an artist,” Liz said. When Liz moved to NSW from England, she found that so much of the Australian system was different from what she was used to, especially the tax regime. “My advisor helped me with a business and cash flow plan,” Liz said. “What was most helpful was the advice on social media marketing and promotion. My advisor showed me all the different ways to manage that side of my business so I’m now networking globally, as well as locally. “I was completely green, at the time I didn’t even know you could have a business Facebook page,” she said. “Since then I’ve also come to appreciate the importance of blogging because lots of kids and schools can’t access Facebook. Liz is now booked six months in advance with work and getting more enquiries all the time. 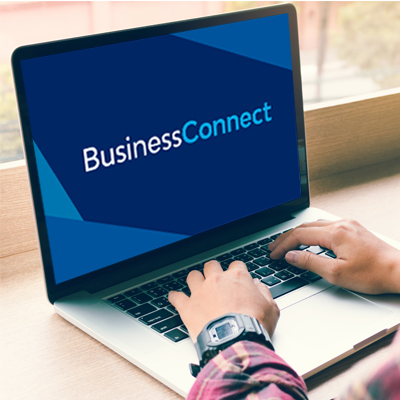 The new Business Connect program can support Liz to take her business to the next level.